Our Taste of Tattu and Dim Sum Lunch menus are perfect for daytimes, designed for those looking for a unique lunch or early evening dining option. Taste of Tattu features a selection of the restaurant’s best-selling small plates combined with innovative dishes from the wok and picture-perfect seasonal desserts. 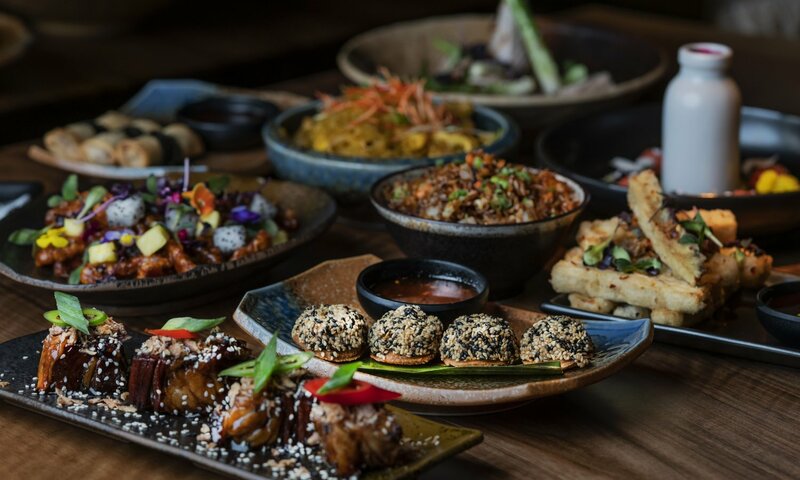 Choose from delicious small plates such as chilli salt baby squid or sticky red prawns, followed by a main dish served with either steamed jasmine rice or seasonal vegetables from a selection including Kung Pao chicken, crispy shredded chilli beef or sweet and sour Iberico pork. If you’re tempted to a third course, choose from four indulgent desserts – fortune cookies and cream, cherry blossom, chocolate dessert wontons, or a selection of sorbets. For those looking for a lighter lunch option, choose from 2, 3 or 4 dishes from our Dim Sum Lunch menu, including steamed chicken truffle shumai, crispy duck rolls and spicy Iberico pork wonton. 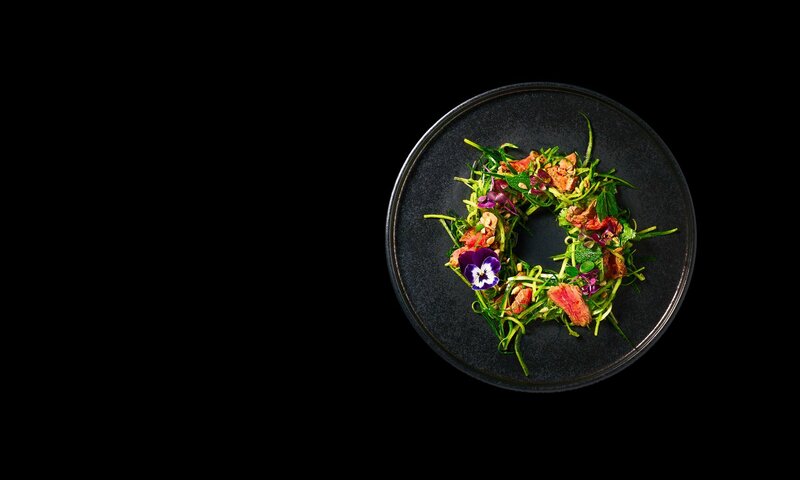 These menus aim to deliver all the quality and creativity of Tattu’s à la carte menu, for guests looking for a quick lunch stop with colleagues, a bite to eat before heading to the theatre, or a weekend treat accompanied by a cocktail or two from our summer drinks menu.